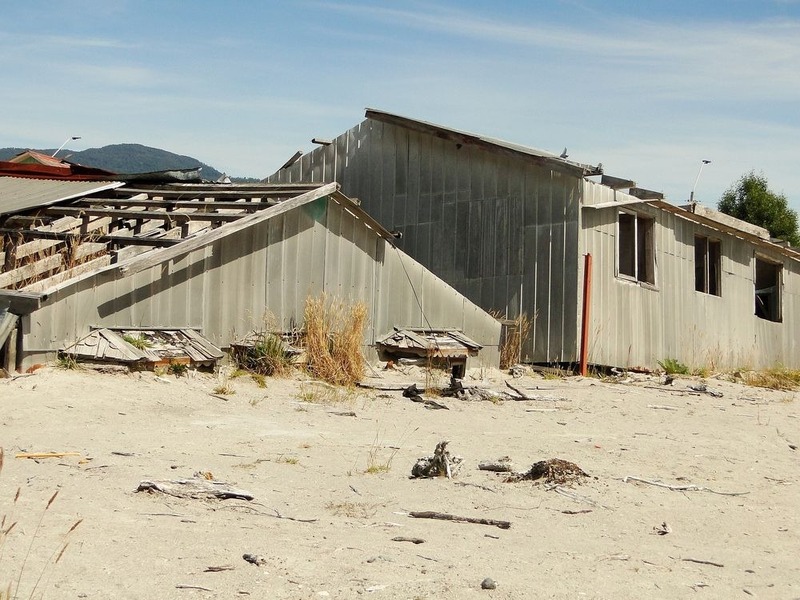 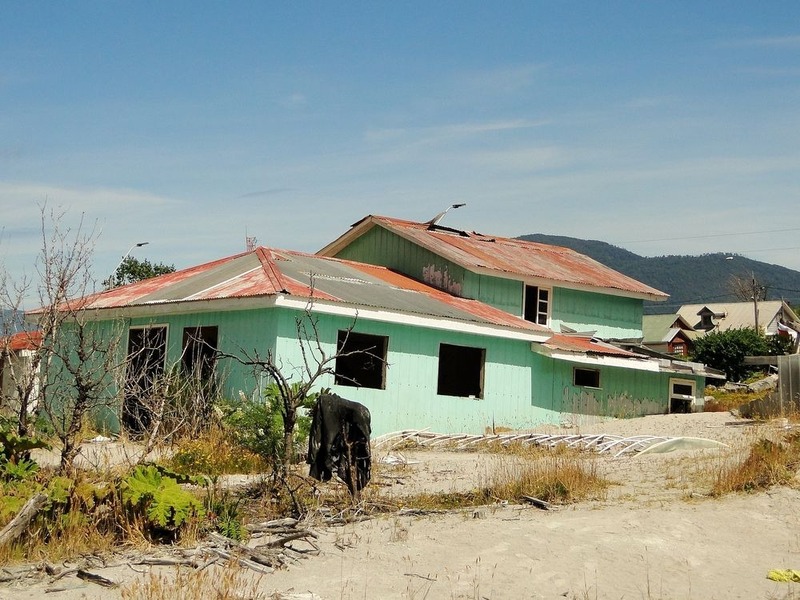 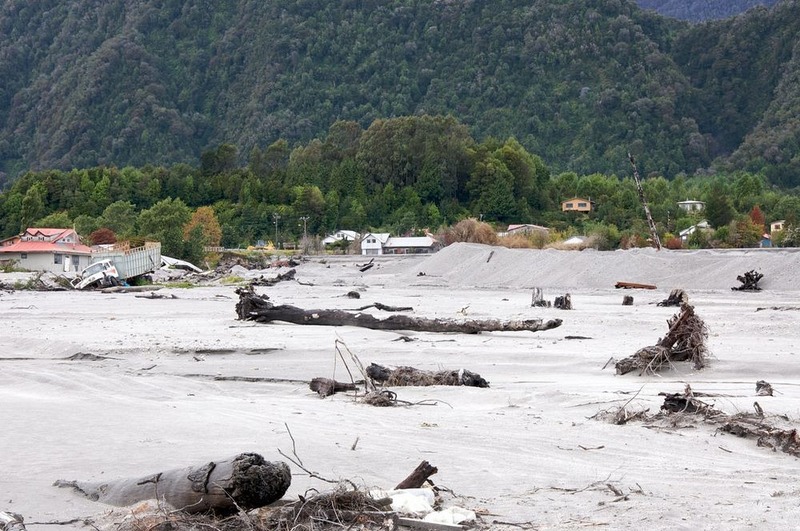 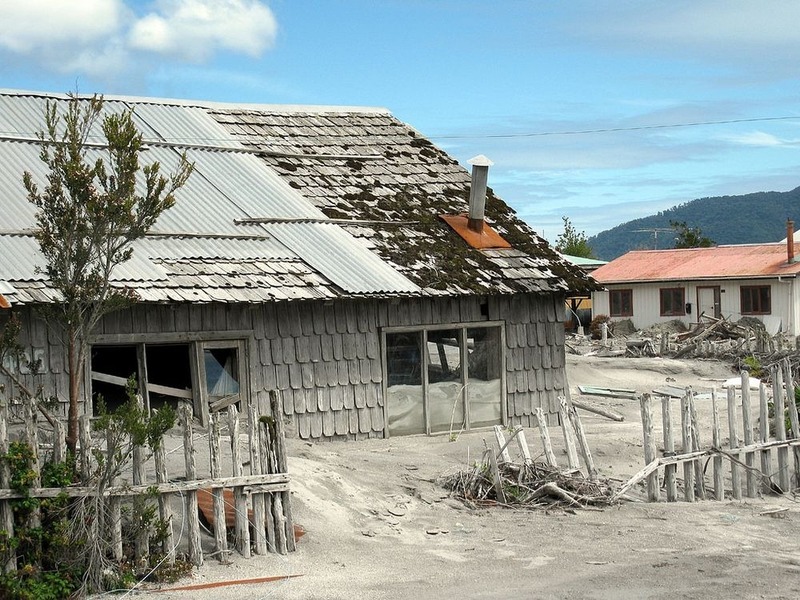 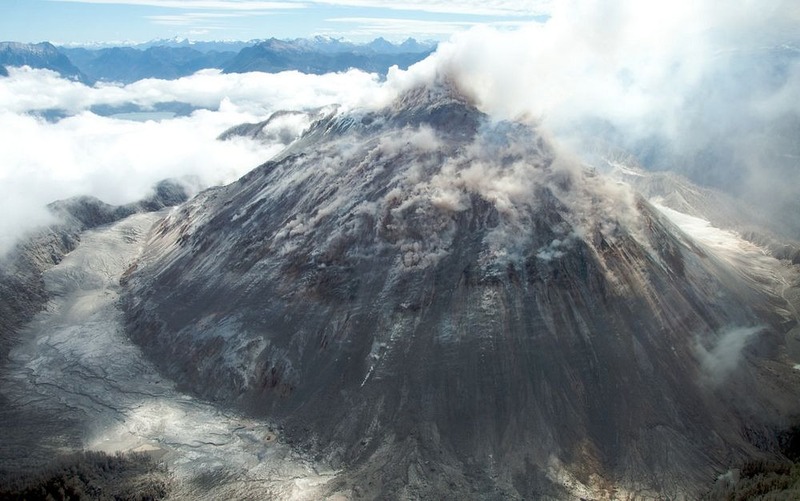 Early in the morning of May 2, 2008, a volcano located about 10 km to the north of the town of Chaitén, near the Gulf of Corcovado in southern Chile, rumbled to life after nearly 10,000 years of inactivity. 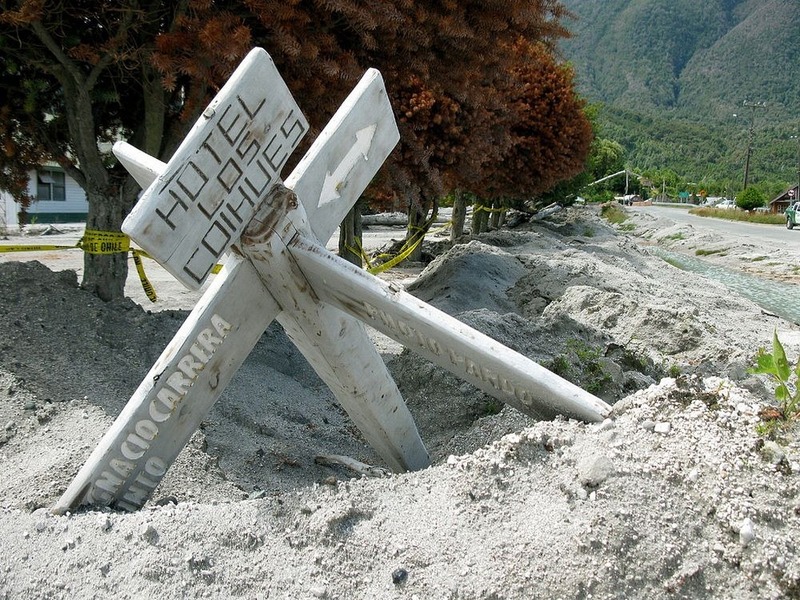 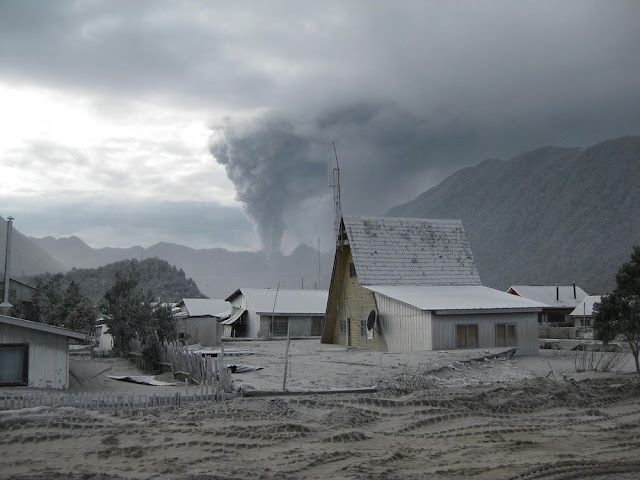 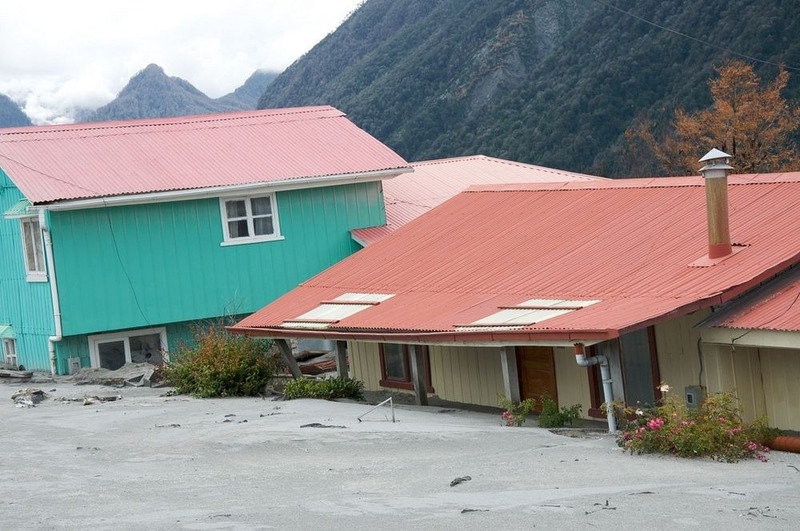 The plume of volcanic ash rose to 17 km and blanketed the entire town. 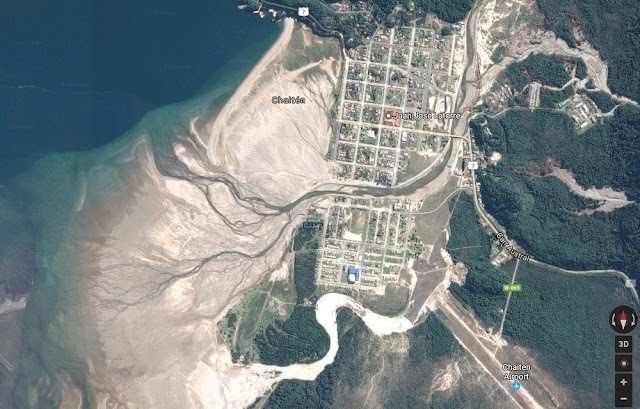 At that time about 4,000 people were living in Chaiten, who were immediately evacuated. The Chaitén volcano continued to erupt for the next several days becoming increasingly violent. 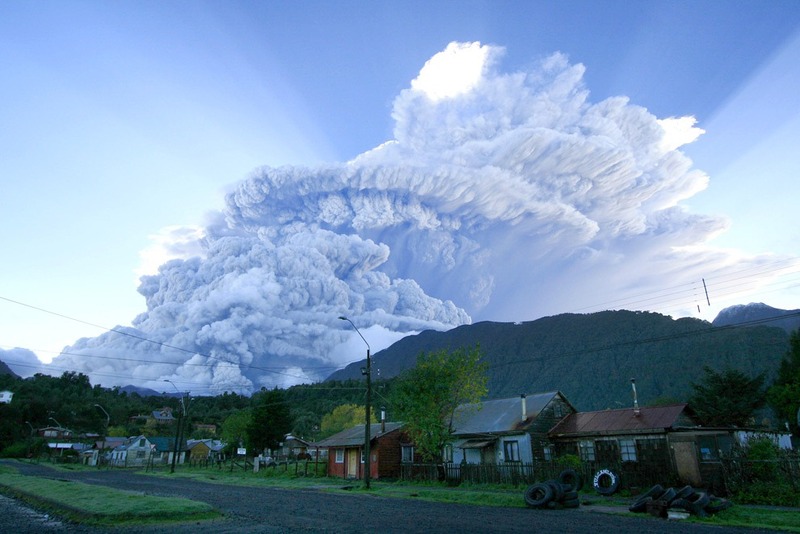 The ash column became 30 km tall and drifted across Chile and Argentina and over the Atlantic Ocean. The town of Chaiten was not significantly hit by the eruption until heavy rainfall swept the ash and mud deposited in the crater and on the flanks of the volcano into the Chaiten River that flows right past the volcano, continuing its way south and past Chaiten until it drains into the sea. As the lahar gradually filled the river-bed, the water course became shallower until May 12, when the river banks were breached. 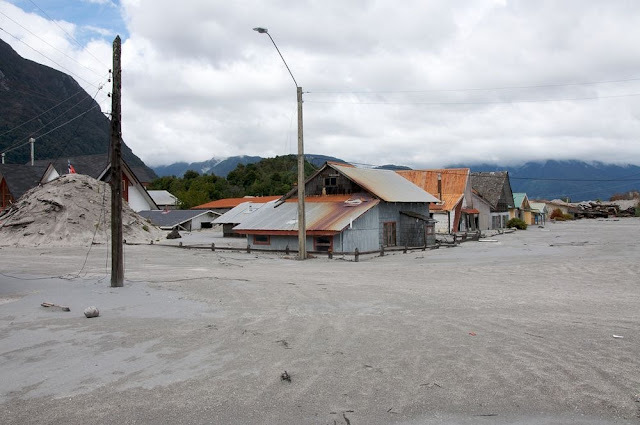 Since its old bed was full, the water cut a new course right through the center of the town swallowing everything that stood on its way. Nearly half of the town was destroyed.